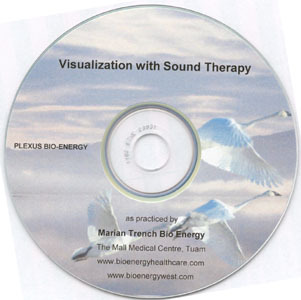 Based in County Roscommon, Reiki & Bio Energy therapist Marian Trench has been successfully treating clients from Roscommon, and beyond, for a variety of conditions including back pain for many years. Marian holds therapy clinics in County Roscommon. She is passionate about people and their journey of discovery to healing & wholeness within themselves and thus their own lives. If you are suffering from any form of back pain or discomfort contact Marian today to make an appointment in her clinic in Roscommon.